Ankle boots or booties are here to stay and mainly because they are so versatile. Style them with jeans, skirts and dresses. 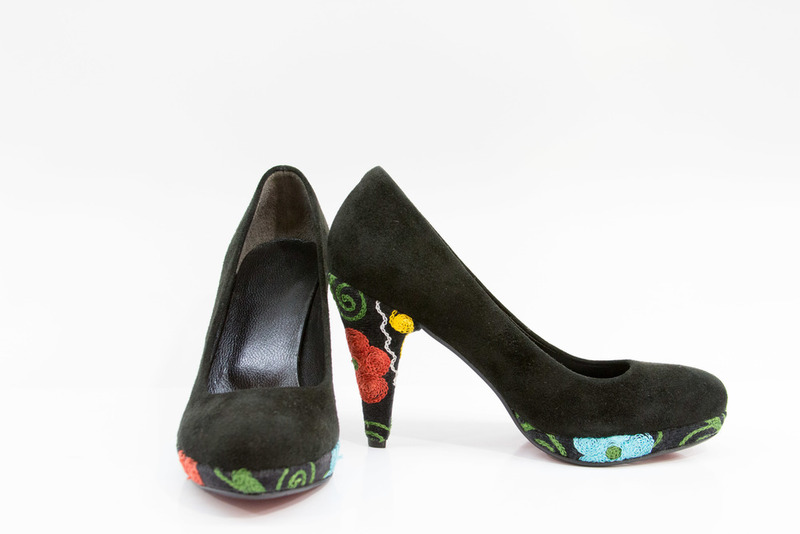 Keep your toes toasty and in fashion with a pair of Artemis embroidered booties this winter. Red zippers are an extra decorative accent that add another pop to these beautiful suede platform boots. 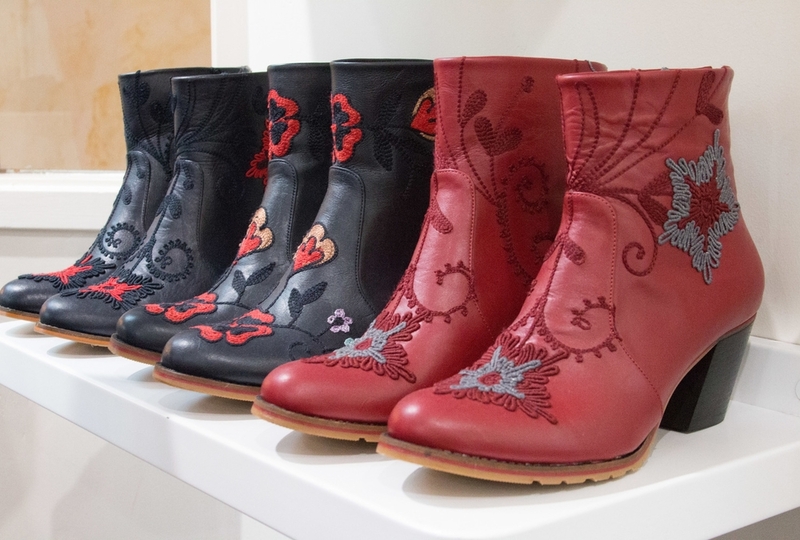 The red soles are the perfect finish for the classic black boot with a little extra.